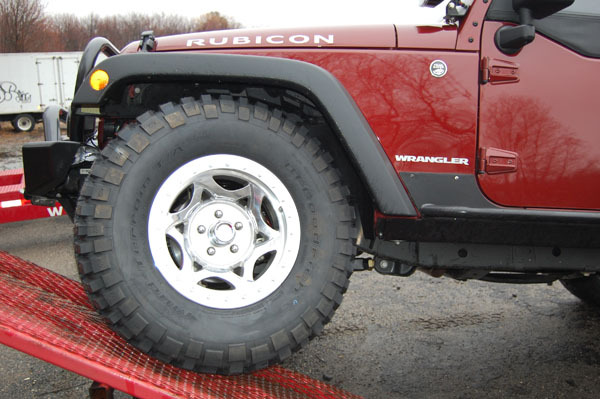 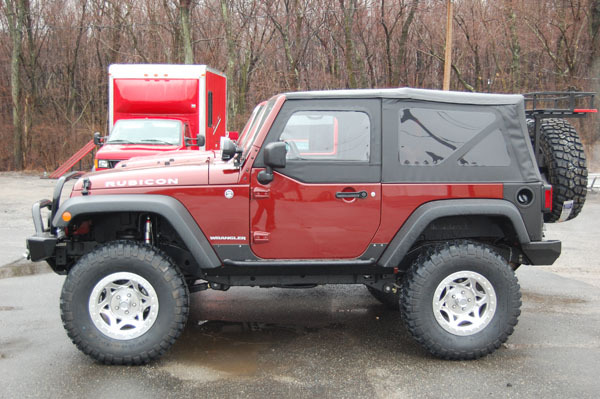 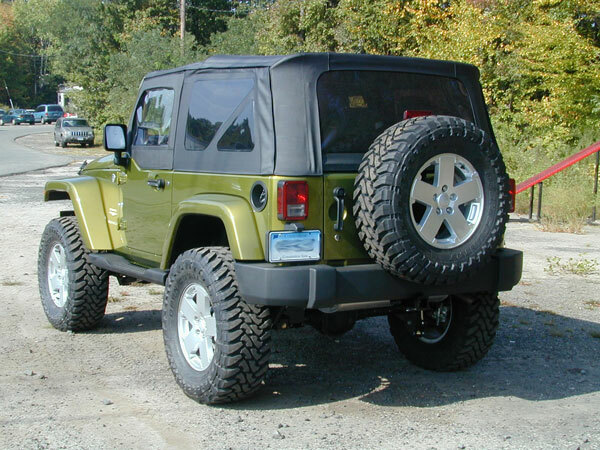 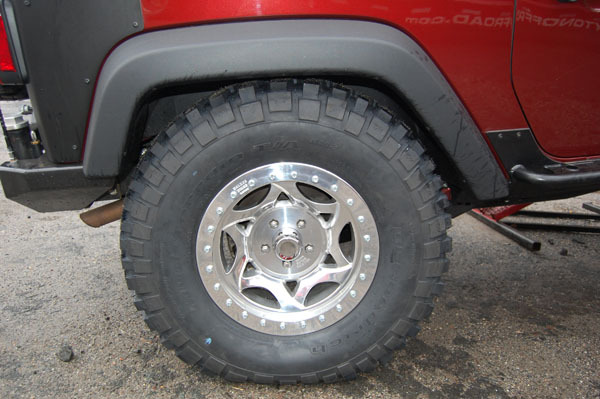 Our 3.5” complete system is designed to let you run a 35” tire. 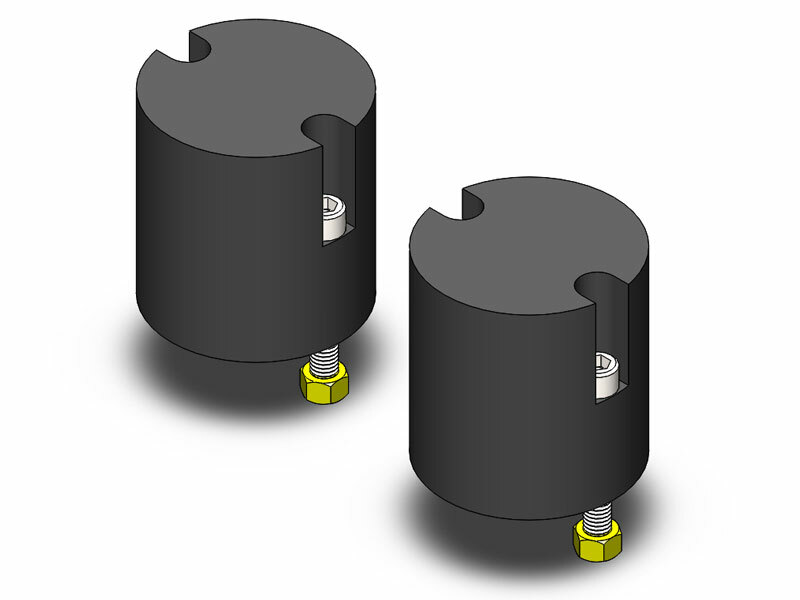 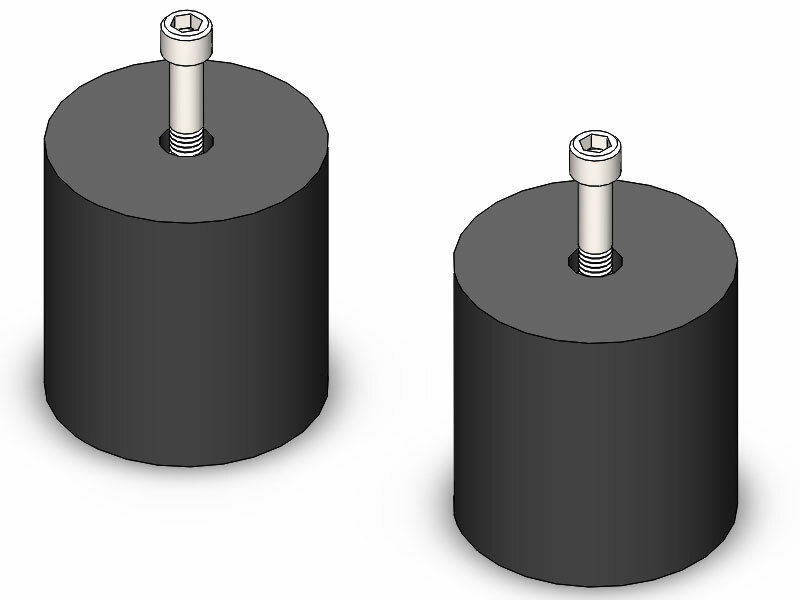 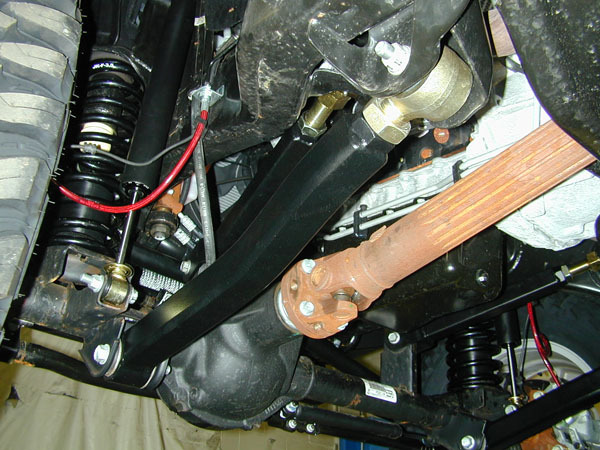 These are complete bolt on systems and can be installed using basic shop tools. 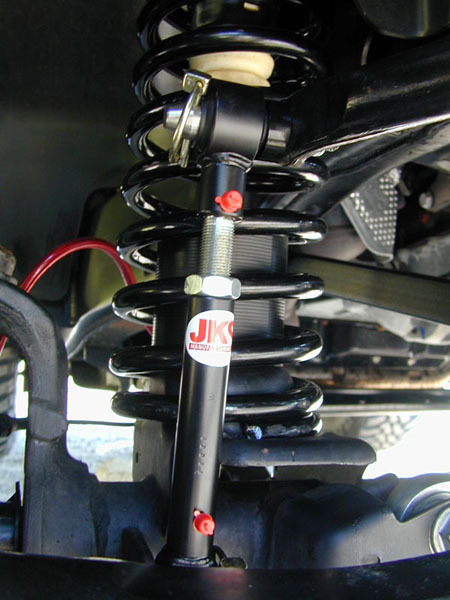 Our systems include eight adjustable control arms, which carry a lifetime, no questions asked warranty against bending or breaking. 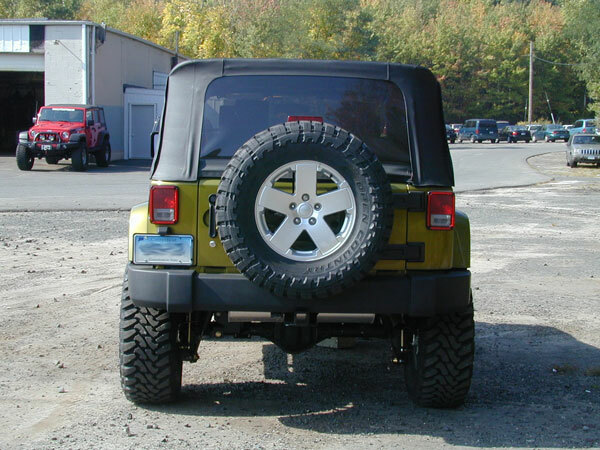 The lower front and rear upper arms are dog legged for tire clearance. 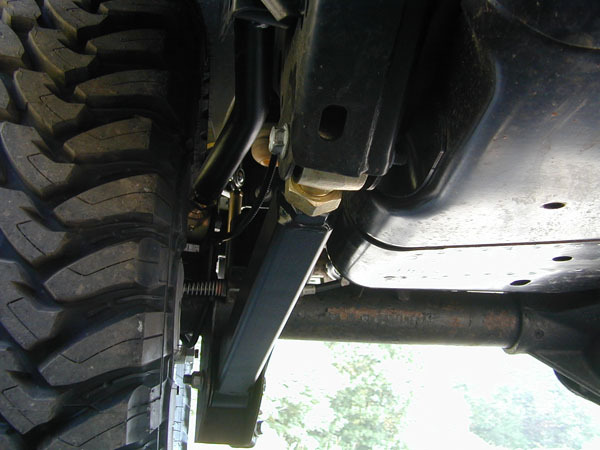 All of arms feature either forged Johnny Joints or our dual durometer, self-centering, maintenance free GIIRO Joints. 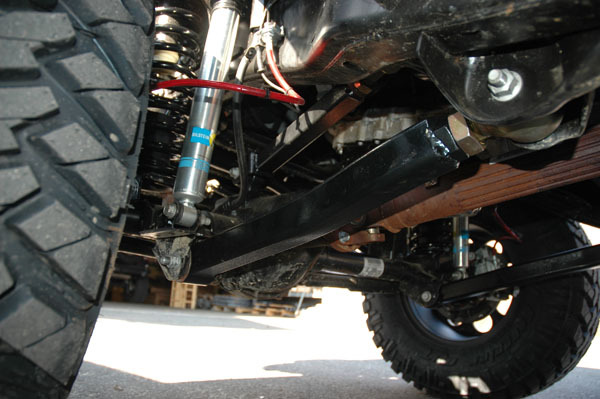 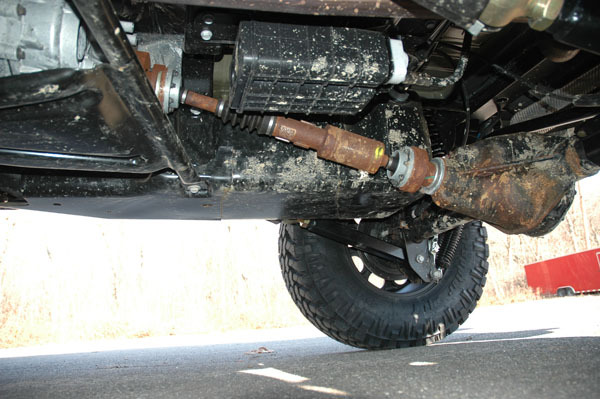 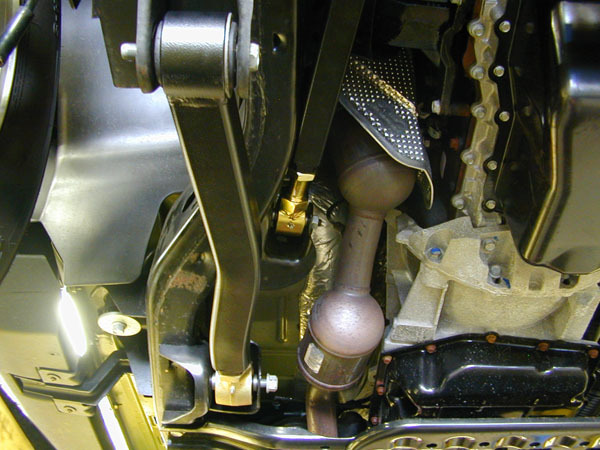 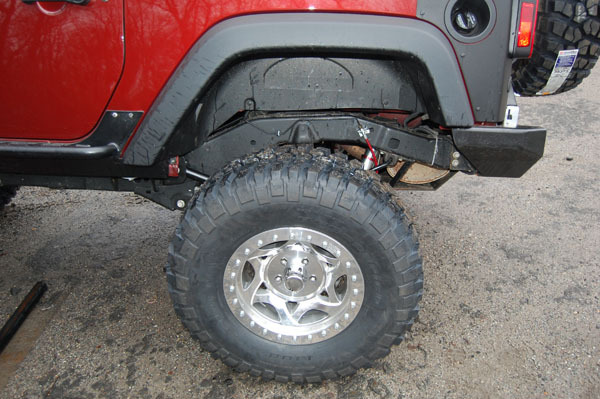 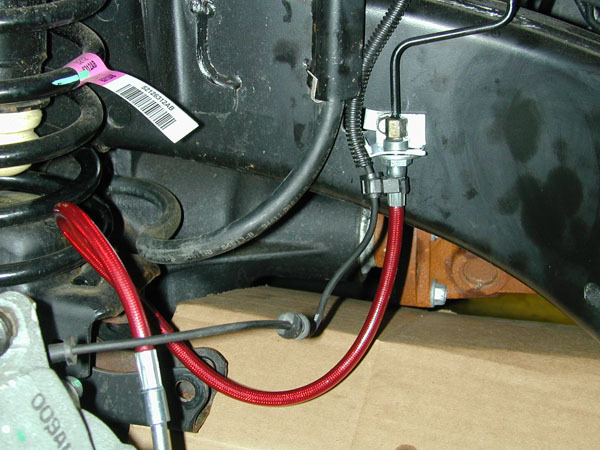 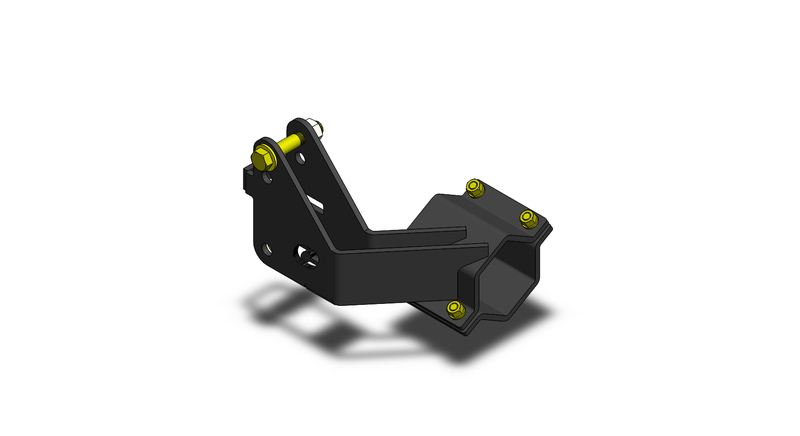 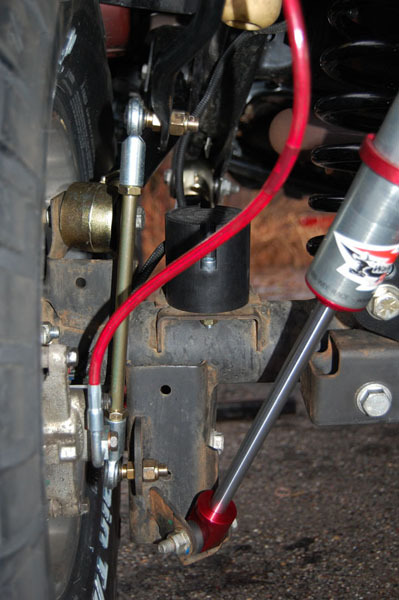 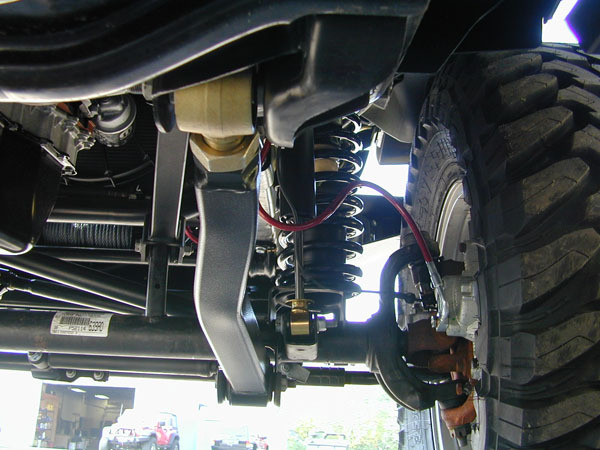 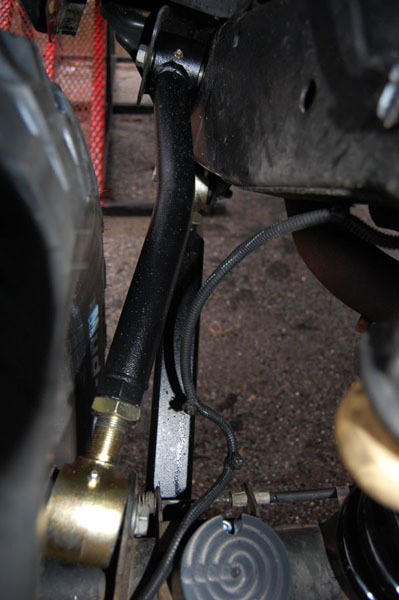 An adjustable front track bar and rear track bar relocation bracket are used with our systems. 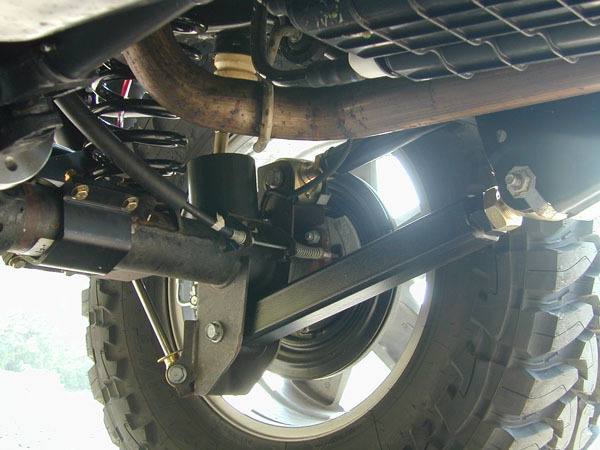 An optional adjustable rear track bar is available for use with the rear track bar relocation bracket for fine-tuning the rear track or to allow pinion angle adjustments when using a CV style drive shaft. 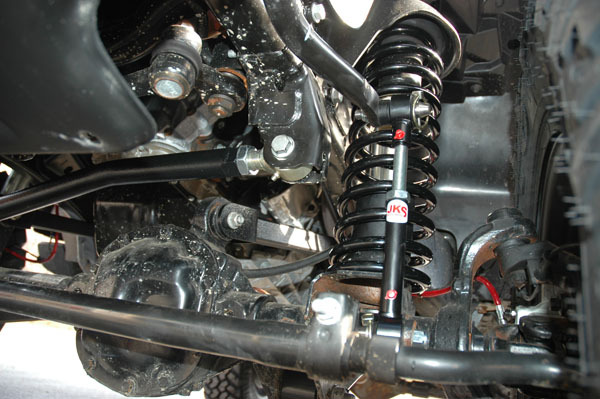 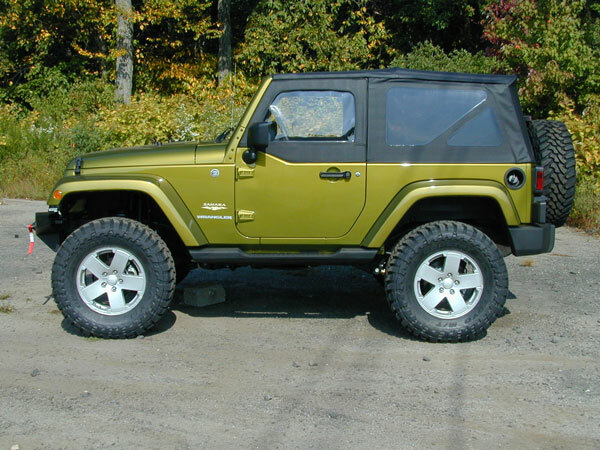 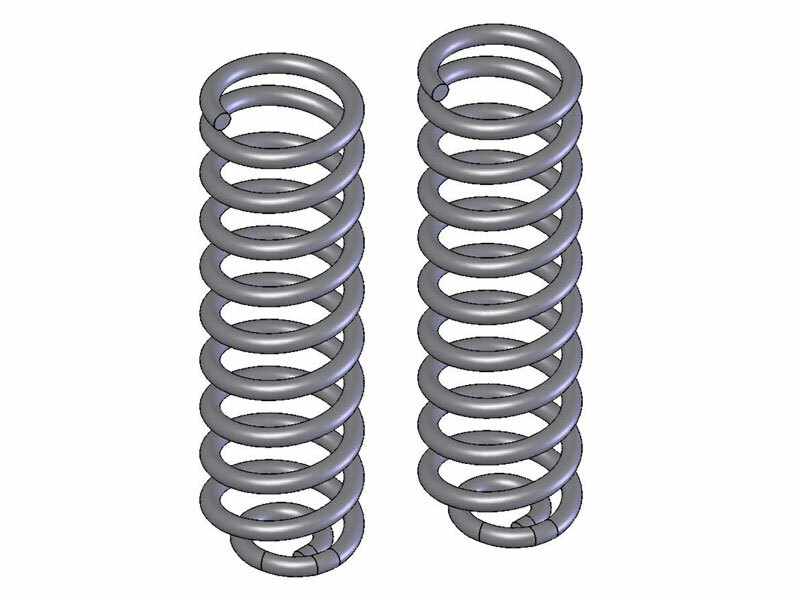 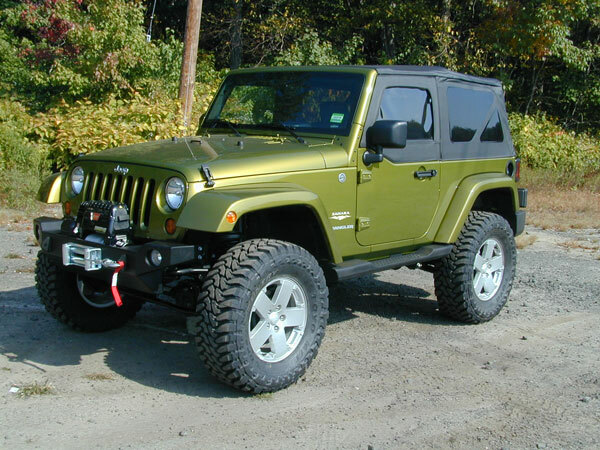 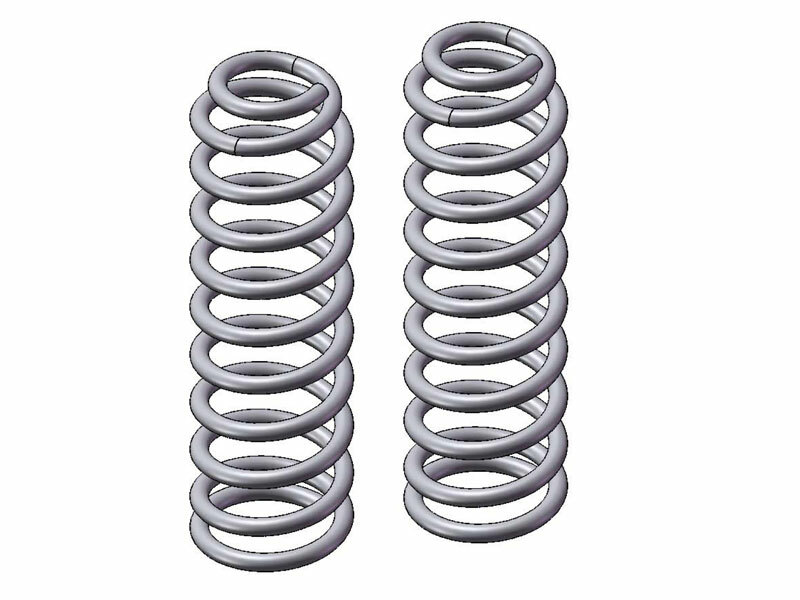 Rear extended sway bar links, front and rear bump stops, front and rear extended brake lines, and 3.5” coils springs are supplied to complete our lift suspension systems.